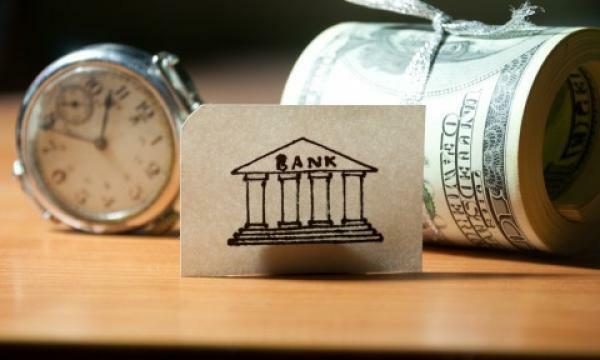 The number of P2P lenders in China has decreased as the ongoing shadow banking crackdown continues to cull risky financial activities, Fitch Ratings said. From 2,194 operational P2P platforms in January 2018, 53.6% failed to survive, bringing down the numbers to 1,018 by January 2019. 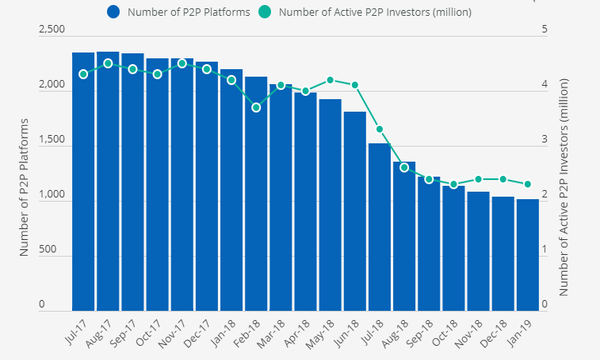 The number of active P2P investors also went down to 2.3 million in January 2019. This represents a 45.2% decline compared to the 4.2 million active investors a year ago. Retail investors inject over 90% of funding for Chinese P2P lenders which is in contrast to other P2P markets that are predominantly wholesale-funded such as the US, Fitch noted. China's P2P lending sector has generally weak asset quality with several leading platforms reporting loss rates of 7%-10%. 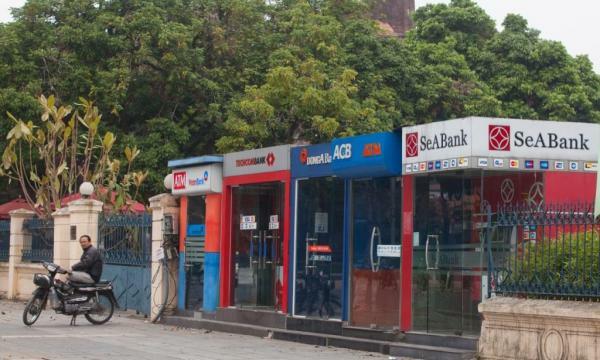 Asset quality could deteriorate if tighter P2P lending rules reduce the refinancing options for borrowers who rely on multiple facilities to roll over their loans. “Increased institutional funding could significantly improve the Chinese P2P sector's funding profile, but the availability of such funding is susceptible to regulatory actions across the system,” the firm explained.